I’ve been stocking up on probiotics lately. I have a few new ones in stock. 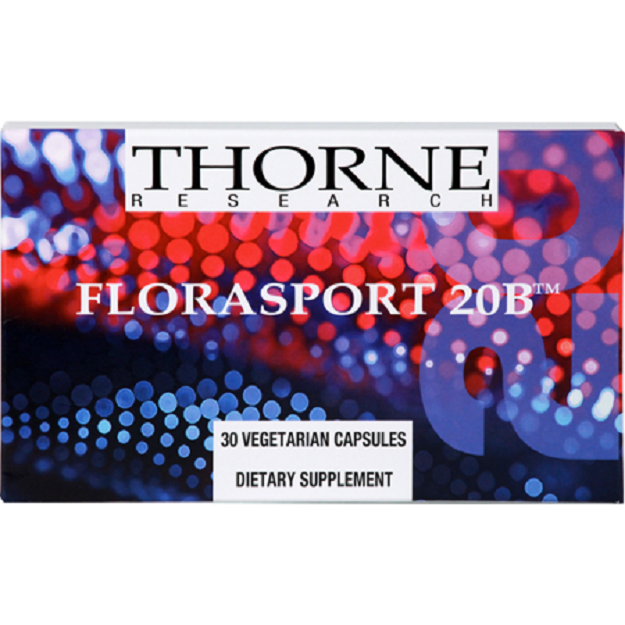 One is a powerful one a day by Thorne called Florasport. It is individually sealed that is great for traveling. One triple blind study shows that it is extremely effective against antibiotic induced diarrhea. 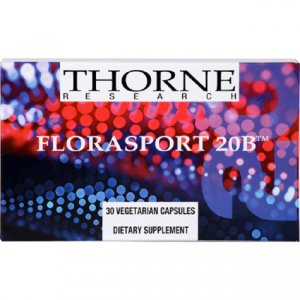 My favorite is Floramend (also by Thorne) has L. gasseri, which has been shown to help with weight loss. It is also a powerful 1/day probiotic. I also have several new oral health probiotics to help with bad breath and gum infections. In general, I like to test a bunch of probiotics each time someone needs a new bottle. It seems that it is good to rotate the probiotic that you are taking to get different variants of the beneficial bacteria. At 20% off, this is a great time to get tested for your gut health. Don’t forget to include probiotic foods in your regimen like natural pickles, sauerkraut, kefir, and yogurt! Sauerkraut for the New Year. 5-MTHF 20% Off For October!